The La Palina El Diario is a richly flavored medium bodied cigar. The sweet characteristics of the Honduran rosado wrapper round out the spicy Nicaraguan corojo and criollo filler. Thee double binders from Honduras refine and complete the blend, creating beautiful balance. 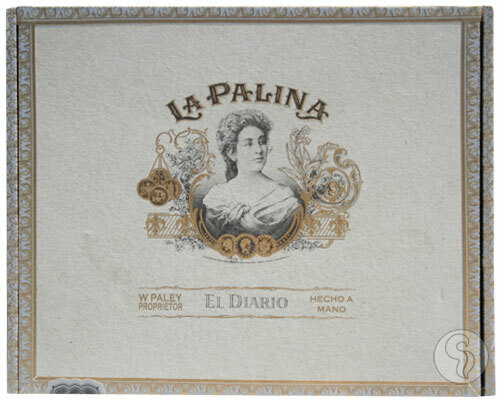 The La Palina El Diario is a straightforward blend with a harmony of sweet and spicy notes that you will find the ideal choice for daily enjoyment. El Diario translates to "The Daily" in English. Spirit of Cuba Churchill Habano Bundle - 20ct.